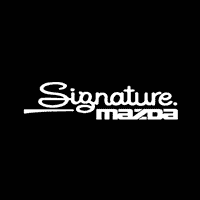 The Owner Loyalty Program rewards current Mazda customers who are either purchasing an additional new or Certified Pre-Owned Mazda or trading in their current Mazda. Qualifying customers are eligible to receive the specified rate discount published by Mazda Canada off standard rates or subvented finance program rates. The contracted consumer rate cannot fall below 0%.